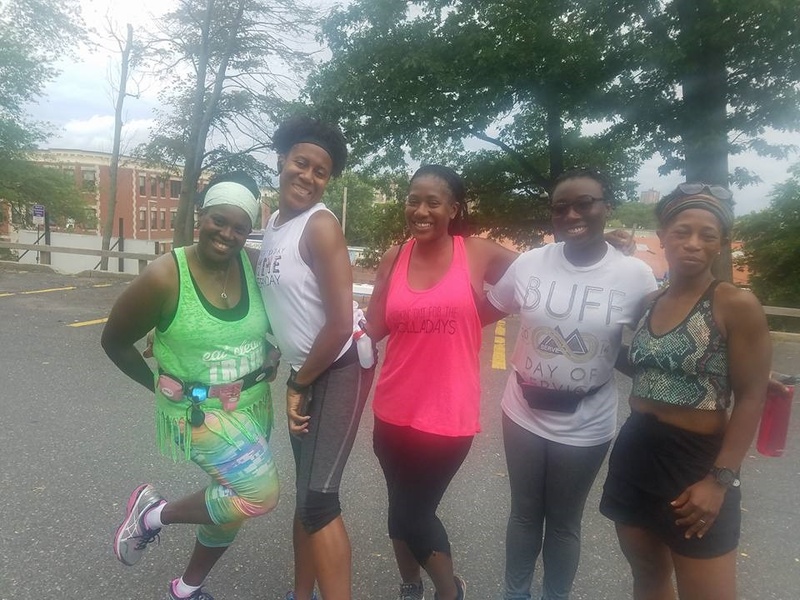 Saturday am = running clinic for the Road2wellness 5k. Today we were going to get timed and actually run parts of the course. This way the crew could get a feel of the route, monitor their body, and know what 3 miles would be like running for the race. We had run "leaders" in the front, middle and back of the pack to help our runners along. But what happen was......................We didn't have a map to look at and we weren't sure of the streets to go down. The group leader told us but I know many of us ( myself included) forgot. We all started off strong. I was apart of the in front lead group. When we made our first turn. I stopped and waited because I wanted to make sure the other runners knew where to turn. Once they saw me, then I continued. When I got to the second turn. I stopped and waited for some of the group to see me and pass me. Three people did then no one came around. I waited and waited. Then I continued running the "route" but at some point I realized that I wasn't on the route because I didn't see anyone ahead of me or behind me. AsI ran what I thought was " the route" I owed up to the fact that I was lost. Good thing for smart phones and google maps. As I was running back towards the start of the route, a couple of people called me wanting to know where I was because all the runners all came back to the start line. When I arrived, everyone was stretching. I must of run 6 miles instead of 3. I told the crew that we have a motto of leaving no sole sista behind but apparently I was the one that got left behind. We all had a good chuckle. Adventures in running never end. It was great to see so many different bodies and experience levels. 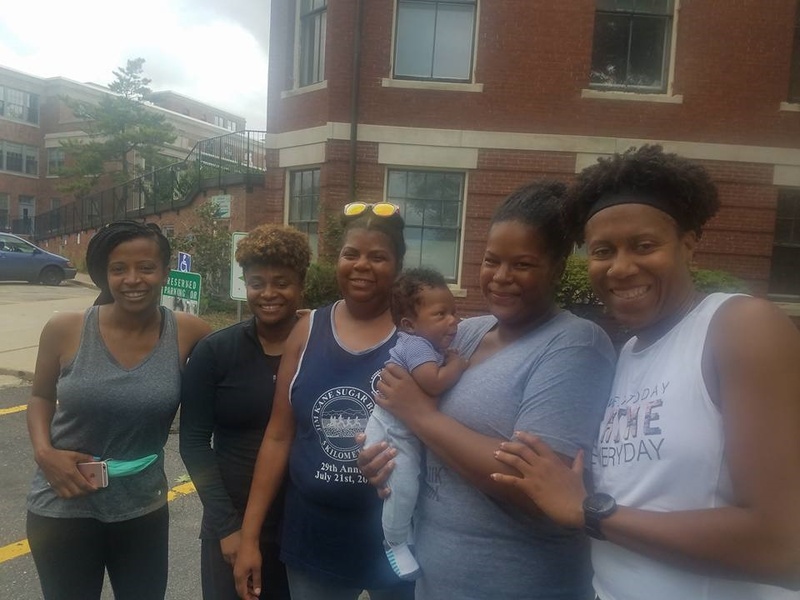 All these women came out to run and support the community. In roxbury, the community do not see African American men or women running their streets. We got many beeps and honks support, smiles, and comments. .